In 2011, Nissan held five per cent market share in Canada and then-CEO Carlos Ghosn called that unacceptable. 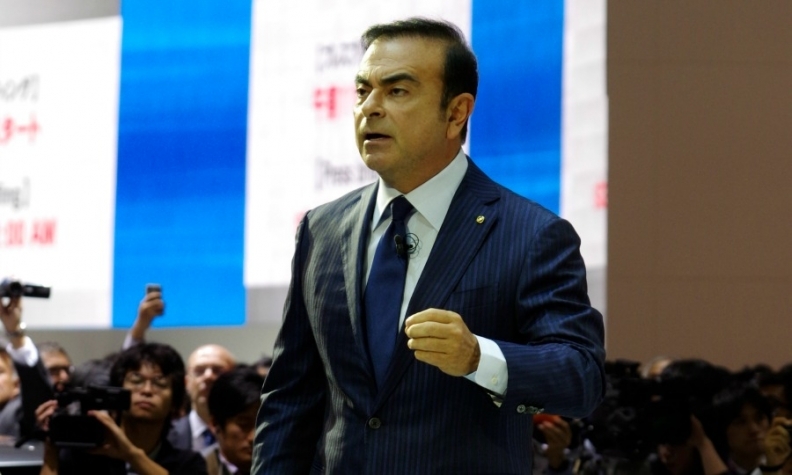 A little more than five years ago, Nissan CEO Carlos Ghosn took to the pages of one of Canada’s largest newspapers to publicly scold his Canadian dealers. “Our market share is absolutely unacceptable for the kinds of products we are offering in the Canadian market,” he told the Globe and Mail on Dec. 1, 2011. At the time, Nissan held five per cent market share in Canada. It wanted 10 per cent. Ghosn joined Nissan in 1999 from France’s Renault SA and became Nissan’s CEO two years later. After 16 years at the top, he announced Wednesday that he would be stepping down effective April 1. But the message he publicly sent in 2011 was heard loud and clear by those on the ground in Canada. Since the time he lashed out, Nissan Canada Inc., including the Infiniti brand, has increased its market share to 6.9 per cent, short of Ghosn’s goal of 10 per cent but above the 5.3 per cent it held in 2011. “He was not shy in pointing out his expectation and disappointment,” Morrey said, noting that Ghosn followed up his public criticism in 2011 with internal communications shortly after. The automaker sold about 50,000 vehicles in Canada in 2013, the year in which market share began to climb, and about 140,000 units in 2016. “We’ve grown exponentially,” Morrey said. Morrey met Ghosn twice. The last time was during a gathering in Nashville in 2015 when Ghosn met privately and one-on-one with advisory chairs for 45 minutes each. “He’s one of the smartest gentlemen I’ve ever met,” Morrey said. Morrey said Ghosn encouraged his staff to glean information directly from dealers.